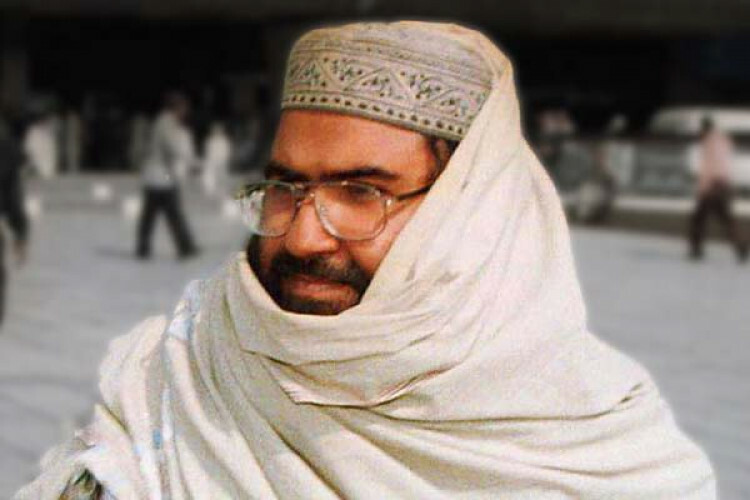 China has been trying hard to block the move of blacklisting JeM chief Masood Azhar. In its recent statements, criticizing the US' move to draft resolution to blacklist Azhar, China said that the US is setting a bad example with this and is complicating the matter. This will go against the peace and stability of South Asia and China is against it. Also, China is having positive progress in the issue with the UN parties.